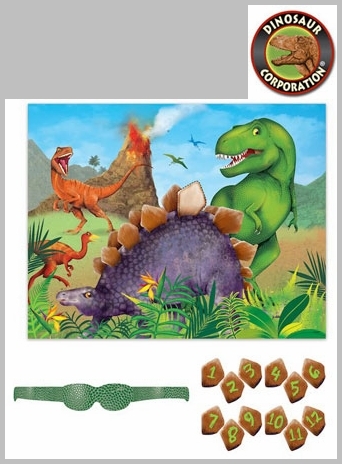 Welcome in the Jurassic Jungle with Prehistoric Dino Party Game. Let's celebrate! 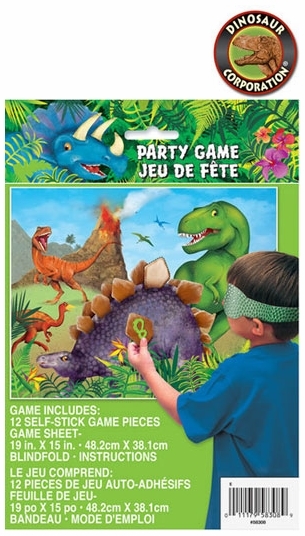 It is a Birthday Party Time!